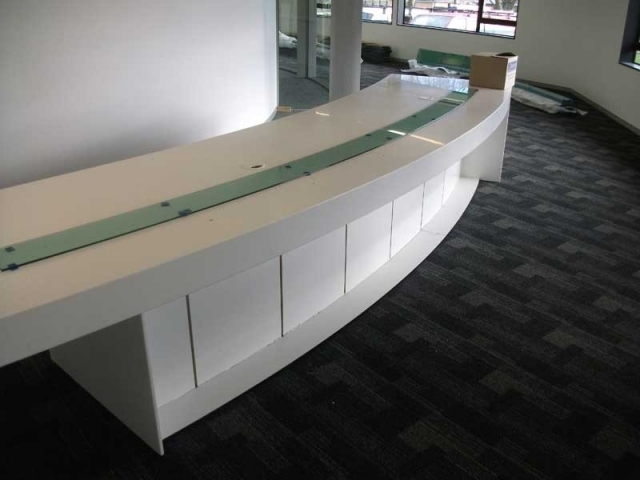 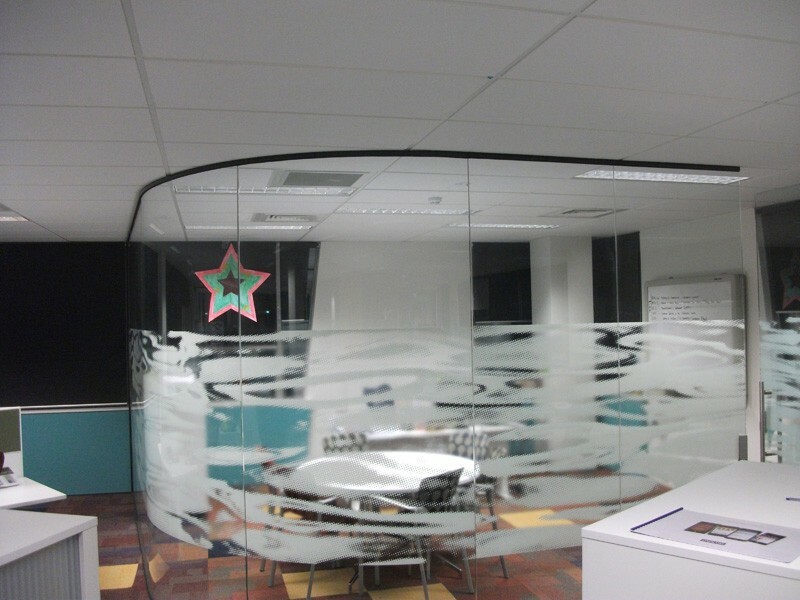 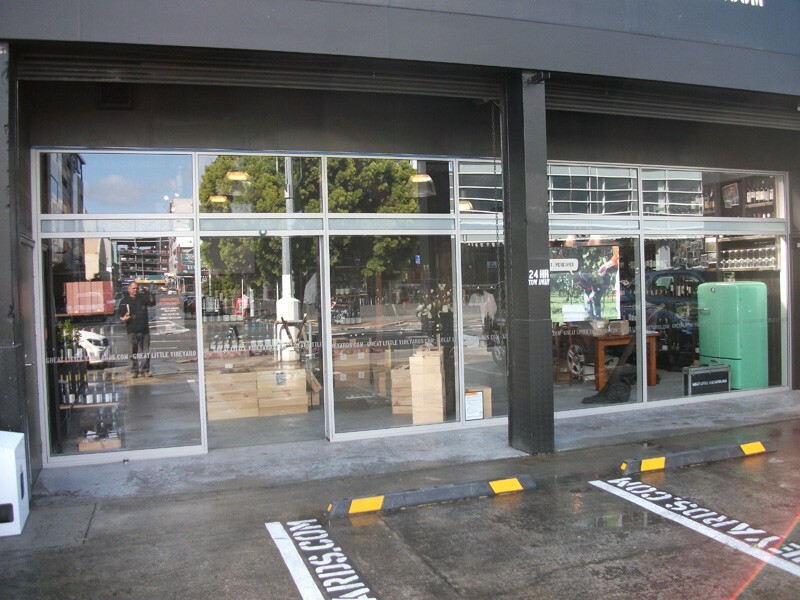 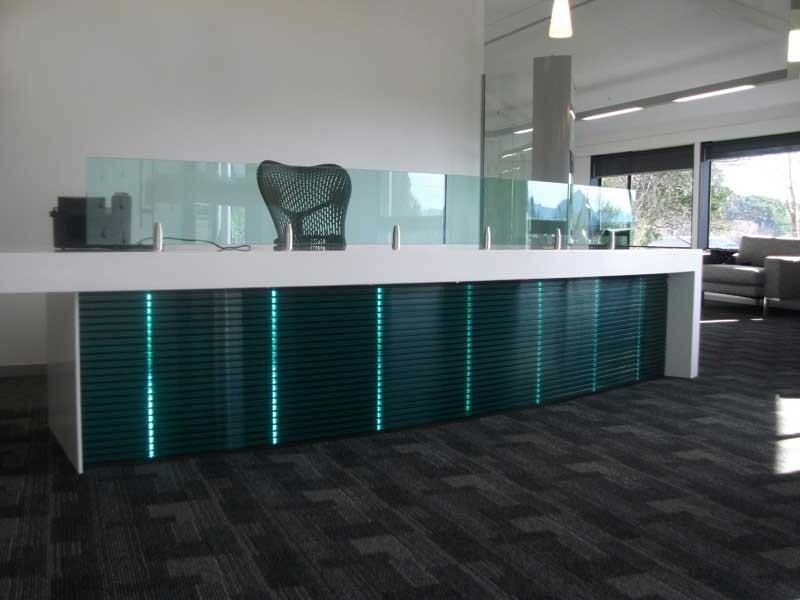 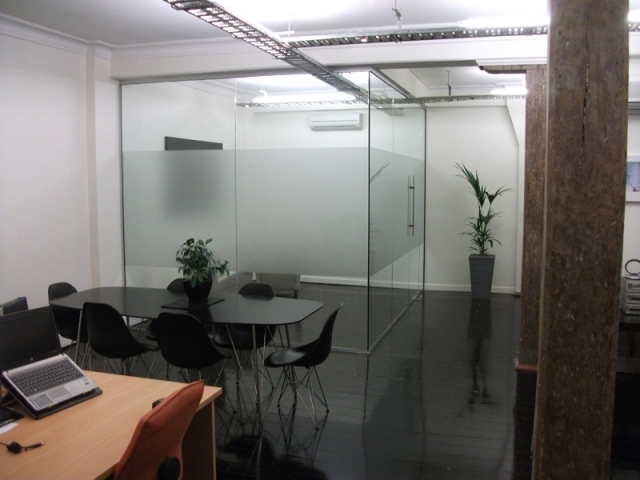 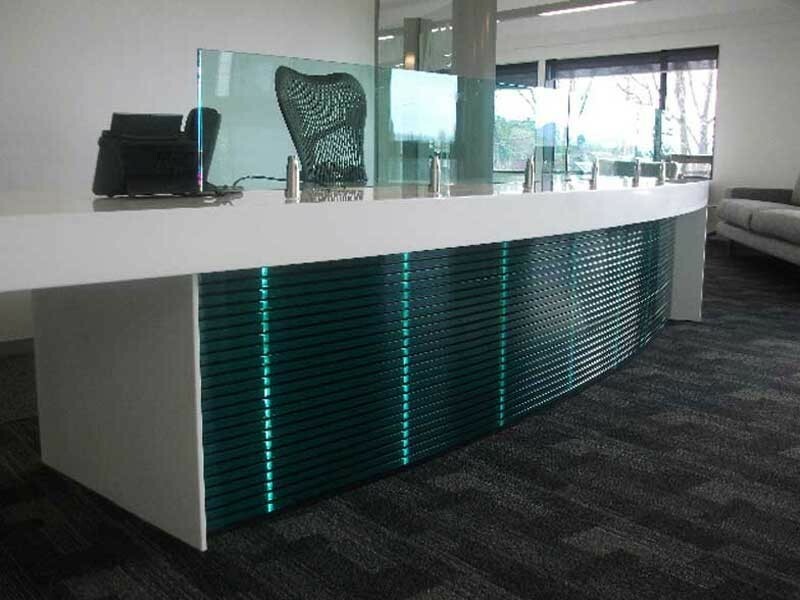 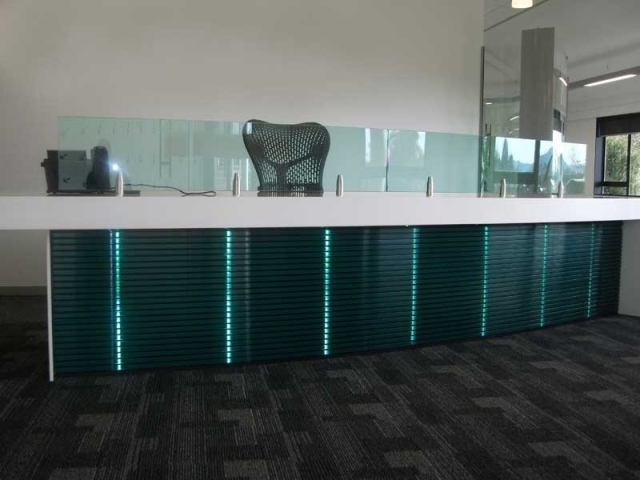 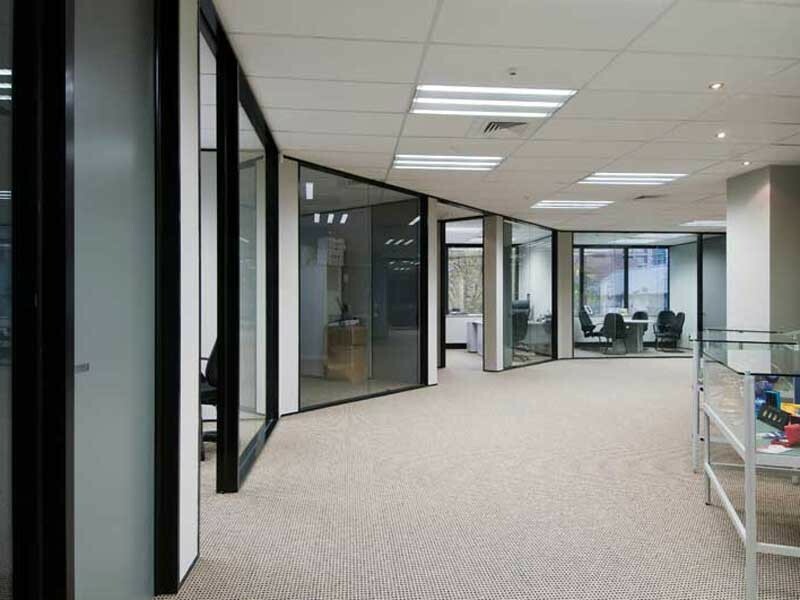 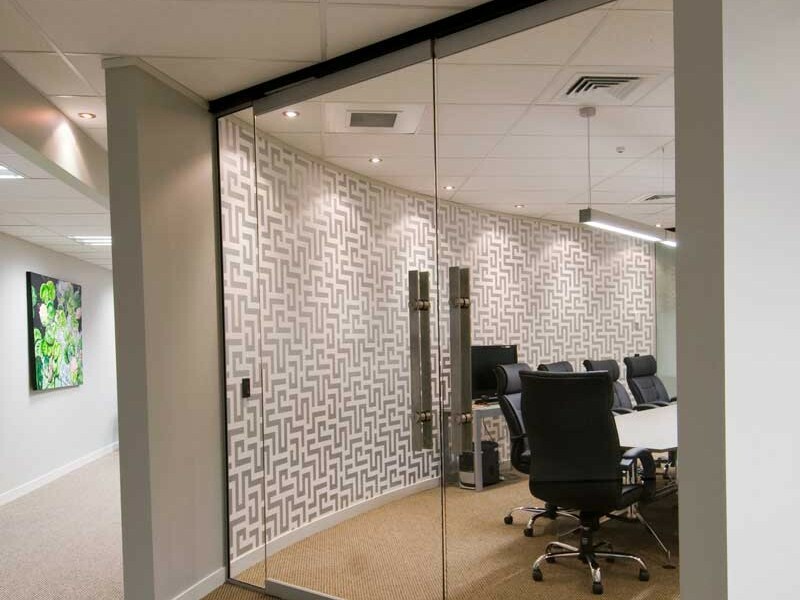 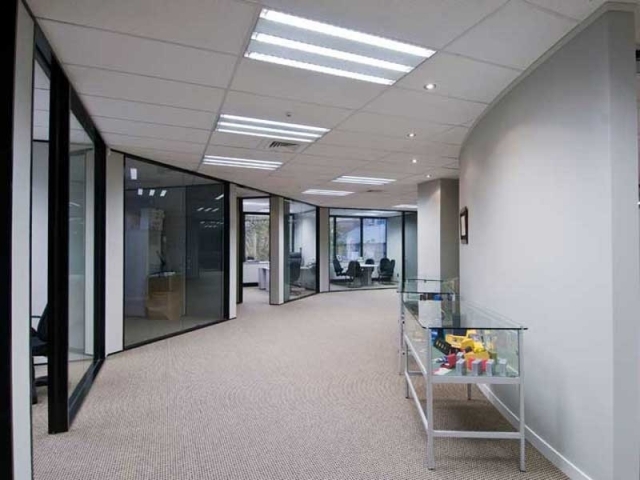 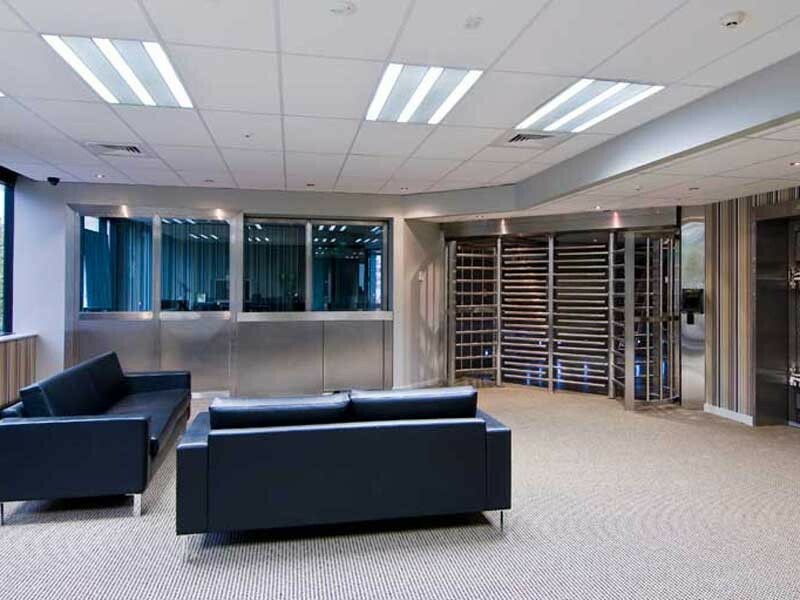 Office fitouts are what we do best. 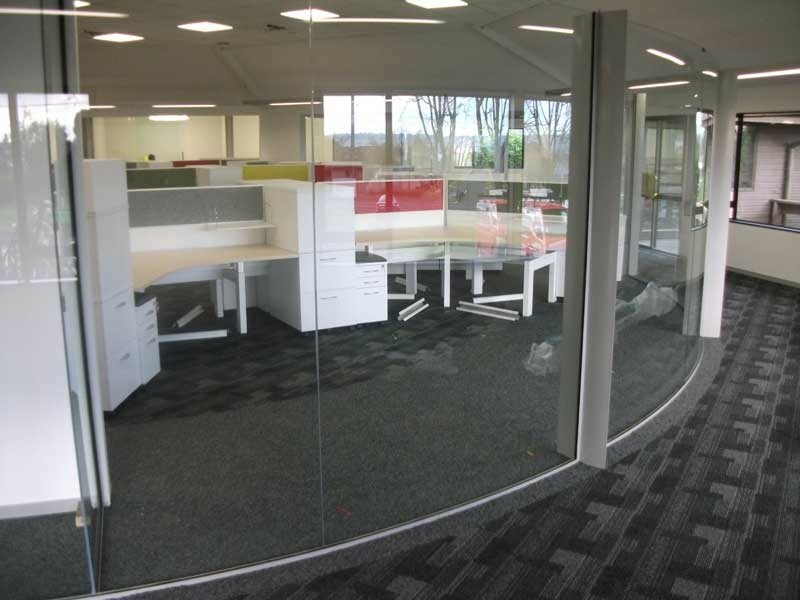 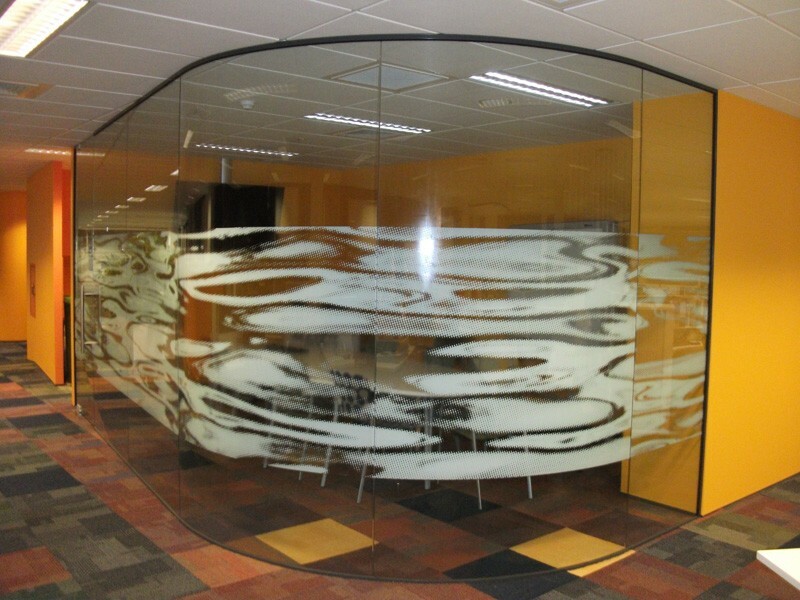 providing comprehensive corporate office fit outs from the reception to a complete full redesign of the premises. 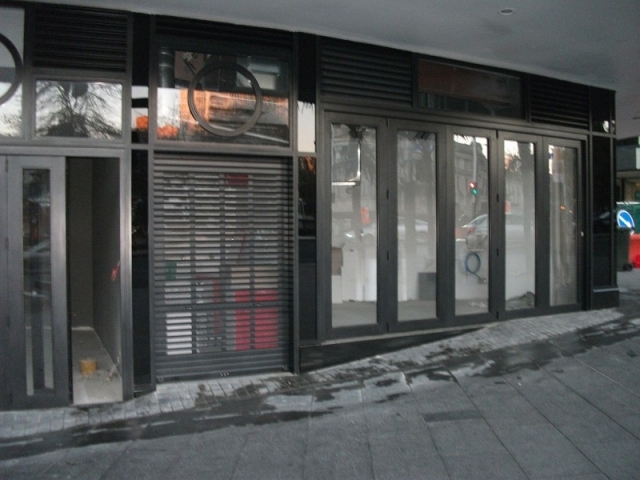 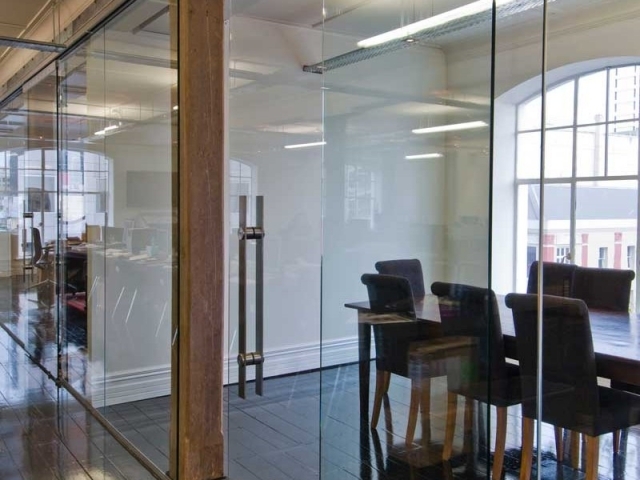 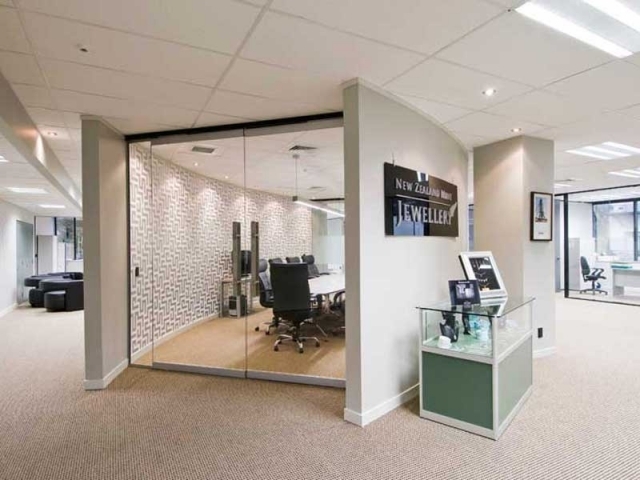 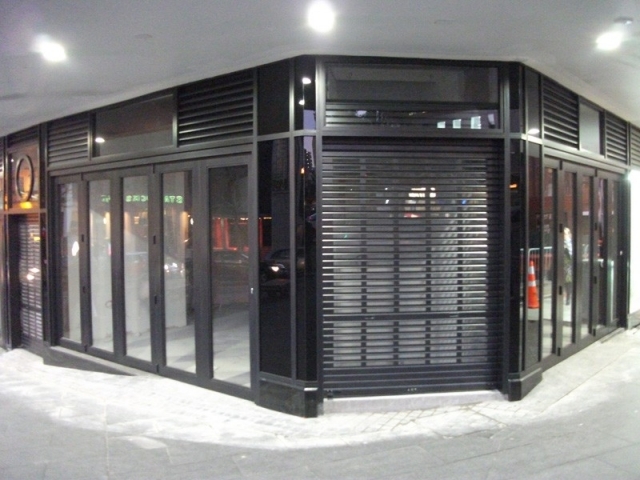 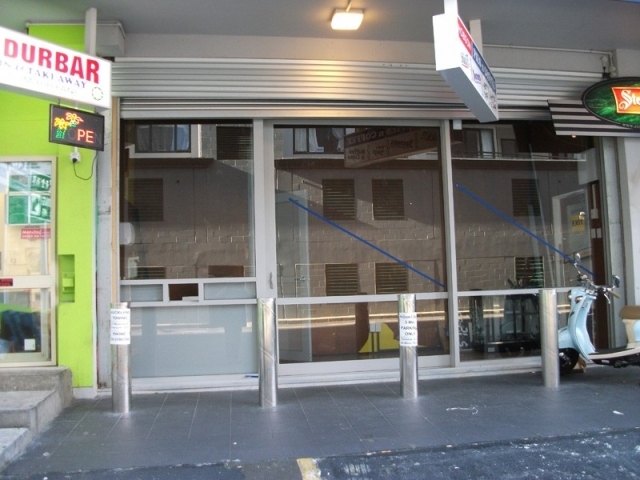 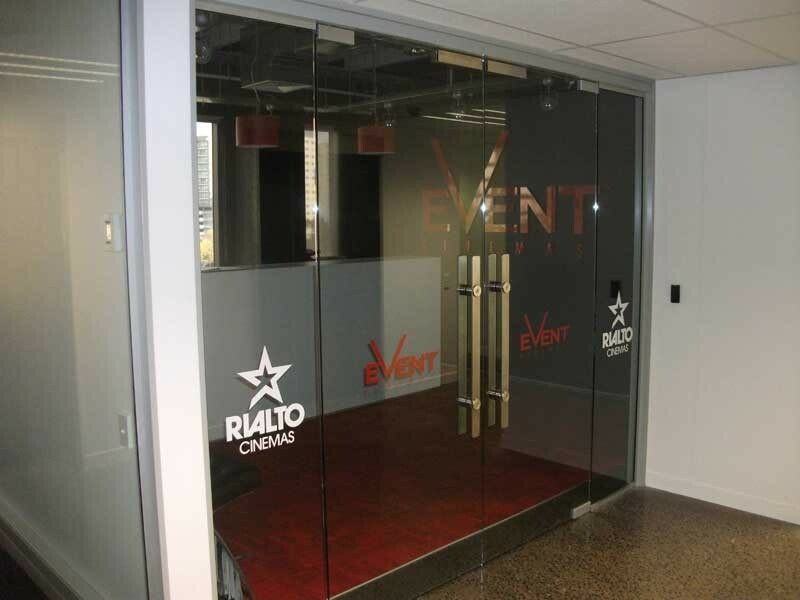 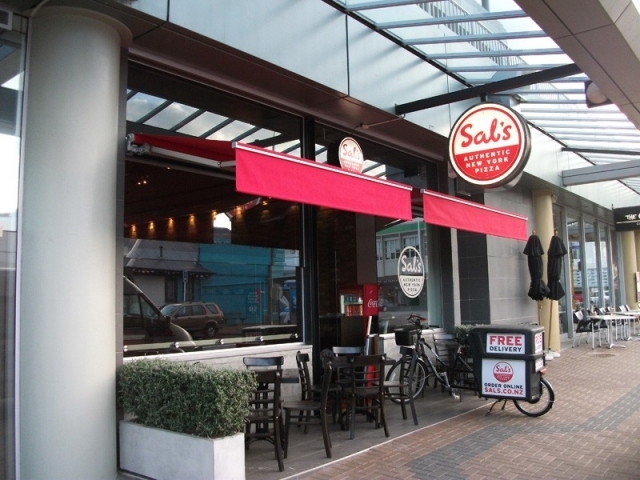 Services that we provide are all residential and commercial refurbishments, retail shop renovations, office partitioning, custom built office workstations and reception desks and much, much more. The entire way through from start to finish, your project will be treated as if it were our own, from architectural drawings through to council approval, the manufacture and install, Architectural Aluminium Installations will be there, exceeding all of your expectations. Our approach is to “partner” with our clients to ensure that we understand your requirements and then provide you with the optimum solution.